What Should You Know Before Buying Winter Tires? The first thing you need to know about buying winter tires is that if you live somewhere where snow and ice is prevalent in the winter months, you really do need to have them. In fact, in some places it's now a legal requirement to fit them at certain times of the year, which really should give you an idea of how effective they are. So, let's take a look at some of the things you should know about when it comes to buying winter tires in Canada. 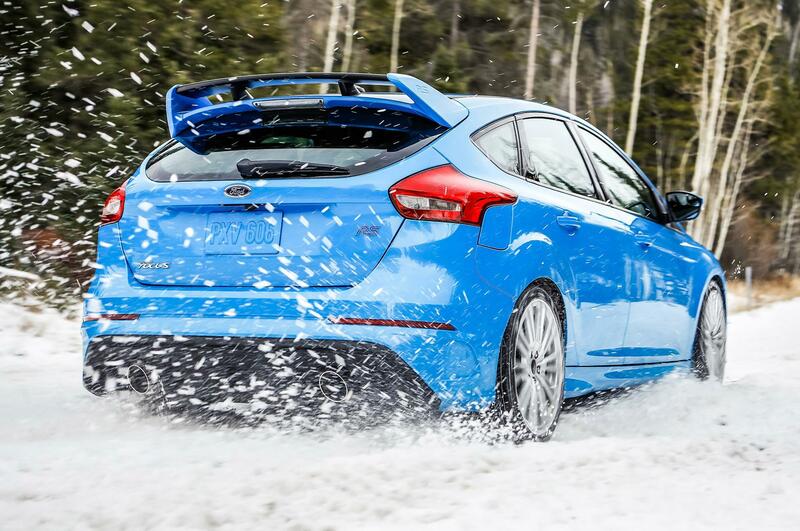 Compared to regular all-weather tires, there are two things that set winter tires apart. The first thing is they have specially designed tread patterns to cope with the extreme conditions, but the most important difference is the chemical makeup of the rubber used. All weather tires are made from rubber that hardens when the temperature drops significantly, which reduces the amount of traction they offer considerably. Winter tires are made from a compound that stays remarkably soft even in some very extreme cold conditions, which means more traction and better stopping capability on snow and ice. Someone from Southern California will have a very different idea about what constitutes cold weather to someone living somewhere like Quebec, so we need to be clear about the kind of temperatures these specialist tires are designed to work in. Basically, the general consensus is that places where the temperature in winter consistently goes below 45F/7.2C, or where driving conditions are notably more challenging in winter as a result of snow and ice, are where winter tires are needed. You don’t need to be an expert to understand that using all-weather tires in winter conditions will result in reduced traction, longer stopping distances and worse handling than if you had the correct tires on. But what happens if you leave them on when the weather gets warmer and drier? Well actually, not as much as used to be the case. Decades ago, snow tires, as they were usually referred to back then, would quite simply shred to pieces if they were used for any length of time on a dry, warm road. The soft rubber of snow tires just couldn’t handle the heat generated in better conditions, so they wouldn’t last very long at all. However, today's high quality winter tires are made of much sterner stuff. So, although it's not advisable to drive on winter tires extensively in warm conditions, they're not going to be destroyed in moments if you do. A set of good quality winter tires isn't cheap, but it's not going to be as expensive as you might imagine when you look into it a little deeper than just the initial purchase price. Every mile you do on your winter tires is a mile you’re not doing on your all-weather rubber, so it's only really going to cost a similar amount to what another set of all-weather tires would cost when you wear your current ones out. Even then, it will still probably work out a little more expensive, but how much is the safety of you and your passengers worth to you? It's no exaggeration to say you can actually get tire squeal on the ice with a high quality set of winter tires, which should give you an idea of how effective they are. 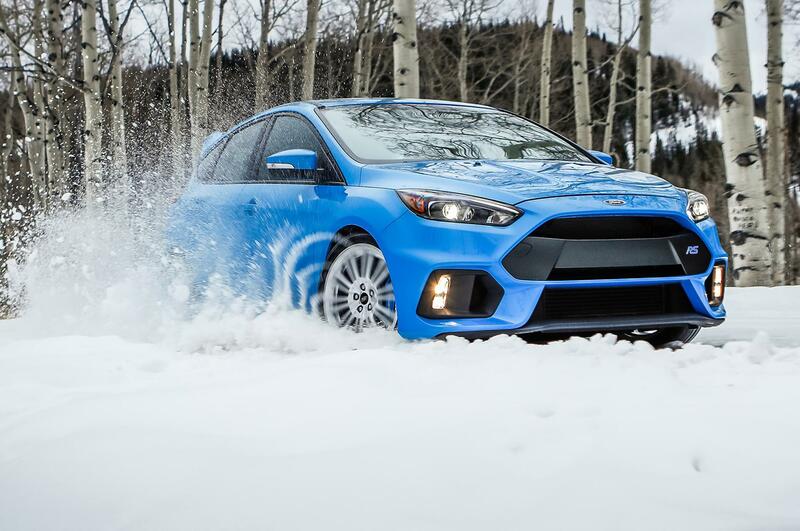 To find out more about winter tires, what they can do for the performance of your vehicle, and how much it's going to cost, don’t hesitate to get in touch with us here at Van Isle Ford Sales Ltd.